TV renewal and cancellation season is like Christmas (sometimes you get what you want, and sometimes you cry hysterically). TV Upfronts can either make your day, or break your heart. The five major networks– CBS, NBC, FOX, ABC and The CW– finally announce what shows will be returning to your living room and what shows you need to plan Netflix binges for while you cry about their cancellations. There’s also a preview about new shows the networks picked up, and it’s all right here. The good news: CBS’s biggest shows— The Big Bang Theory, NCIS, NCIS: New Orleans, NCIS: LA Madam Secretary, Scorpion (who knew a Katherine McPhee show would be on this list), Mom, Mike & Molly and 2 Broke Girls— all received season pickups months ago. I can’t wait to see what Alicia Florrick does next on The Good Wife, and love the idea of fans picking the contestants on a “second chance” season of Survivor. Other shows that were renewed include freshman comedy The Odd Couple, Criminal Minds, Elementary, Person of Interest, Blue Bloods, Hawaii Five-0, The Amazing Race and Undercover Boss. Despite news CSI: Cyber was picked up, the future of long-running drama CSI is a two hour movie that also serves as its final episode. The bad news: You should have already said goodbye to long-running shows Two and a Half Man and The Mentalist, and hopefully you did not get too attached to new shows Battle Creek (sorry Fergie’s husband), Stalker and The McCarthys because they failed to get second seasons. 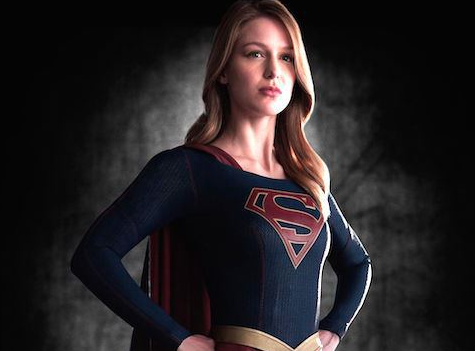 Things to look forward to: Forget Superman, and hello Supergirl! A badass superhero drama starring a woman is exactly what this network needs (I’m thinking Buffy minus the vampires), and Supergirl could be the answer. Jane Lynch is wasting no time getting back to TV post-Glee, and her comedy Angel From Hell, where she plans a women claiming to be a guardian angel, looks promising. The good news: Chitown will continue dominating the small screen with Chicago Fire and Chicago PD (plus a new spinoff detailed below) getting new seasons, and The Blacklist, Grimm and the classic Law and Order: SVU also aren’t going anywhere. New comedy The Mysteries of Laura will live to see a second season, and The Night Shift and Undateable both received season three pickups. And finally, NBC turned its chair around for The Voice, and the singing competition will be back. The bad news: We’re still bitter about Parenthood and Parks and Rec’s cancellations, but can’t say we’re too bummed about A to Z, Allegiance, One Big Happy, Marry Me and Bad Judge leaving us after one year. About A Boy was a charming comedy that you should discover on Netflix, but Katherine Heigl’s failed return to TV in State of Affairs isn’t worth your time (paging Dr. Izzie Stevens, Grey’s needs you!). Things to look forward to: Firefighters from Chicago Fire and cops from Chicago PD will visit the hospital when the latest spinoff Chicago Med hits the small screen, and I think the trio of shows will make for a dramatic week. 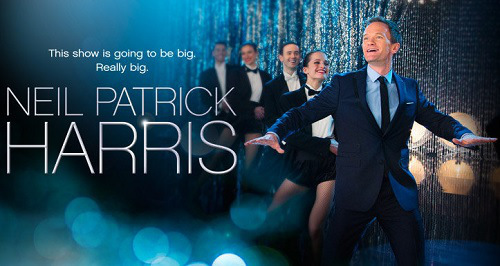 Neil Patrick Harris is getting his own variety show complete with stunts, skits, musical numbers and giveaways, and knowing NPH (we go waaay back to season one of HIMYM), the show will be entertaining. Additionally, JLo is going to be a cop in Shades Of Blue, and that’s enough for me. The good news: I’d be lying if I watched anything on FOX besides New Girl and The Mindy Project (which we’re including in good news because even though it was cancelled, we’re holding out hope that reports Hulu picked it up are true), but Empire (TV’s #1 show which I should be watching), Brooklyn Nine-Nine, Gotham, Sleepy Hollow, The Last Man on Earth, Bob’s Burgers, Family Guy and MasterChef (regular and Juniors!) were all picked up. The bad news: Not much, unless you still watched Glee or American Idol (but that means you have other issues). Kevin Bacon’s show The Following’s cancellation was a little bit of a surprise, but other shows like Red Band Society, Gracepoint and Mulaney were cancelled months ago (sorry to break it to you). Things to look forward to: John Stamos is returning to TV in a comedy called Grandfathered when he discovers he is a father and grandfather. Another show that looks funny is The Grinder– a show starring Rob Lowe as a former TV lawyer looking for his next move as a real lawyer– aka “Hi I’m Rob Lowe and I’m going to be on your TV in something other than those annoying Directv commercials.” I also plan to check out Scream Queens, which has an all-star cast including Lea Michelle, Jamie Lee Curtis, Ariana Grande, Nick Jonas and Emma Roberts, and revolves around a college campus that is rocked by a series of murders. The good news: TGIT lives on with Grey’s Anatomy, Scandal and How To Get Away With Murder all returning. Additionally, Marvel fans should be celebrating Agent Carter and Agents of S.H.I.E.L.D pickups. My personal favorites Nashville, Once Upon a Time and The Bachelor will be back, and ABC comedy fans have nothing to worry about because Modern Family, The Middle, Black-ish, Fresh Off The Boat, Last Man Standing and The Goldbergs all got new seasons. If anyone watches Dancing with the Stars, America’s Funniest Home Videos or is just a crazy Tom Bergeron fan, you’re also in luck. In other words, ABC renewed everything (even Shark Tank, its spinoff and Secrets and Lies). The bad news: Emily Thorne/Amanda Clarke finished her mission when the series finale of Revenge aired last Sunday. I’ll miss the red sharpie, but I’m happy the show went out on a good note. Shows that you forgot existed like Selfie, Manhattan Love Story, Forever, Cristela and Resurrection were also not renewed. Things to look forward to: Shondaland is expanding, and TGIT is getting a new (midseason) addition! The Catch is about a fraud investigator who ends up investigating her own life after her fiancé steals her money. Gossip Girl guys Ed Westwick and Chace Crawford are also both heading to ABC. Chace in a drama called Oil, which follows a family after they are a part of the biggest oil discovery in America, and Ed (along with Julia from Parenthood!) 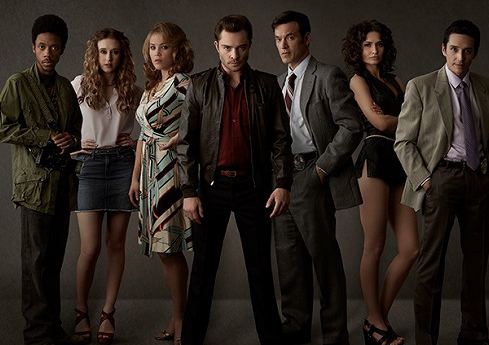 in Wicked City, a show about crime in LA. The good news: Superhero shows continue to dominate The CW with Arrow and The Flash as the highest rated shows on the network, while Golden Globe winner Jane the Virgin keeps the dramedy alive. Supernatural will be back for 935892 year, and shows that I didn’t know anyone watched like The 100, iZombie, Reign and Beauty and the Beast will also be back for new seasons. The Vampire Diaries (sans Nina Dobrev— I don’t even like Elena and I don’t know how this will work) and the spinoff The Originals received early pickups a few months back. 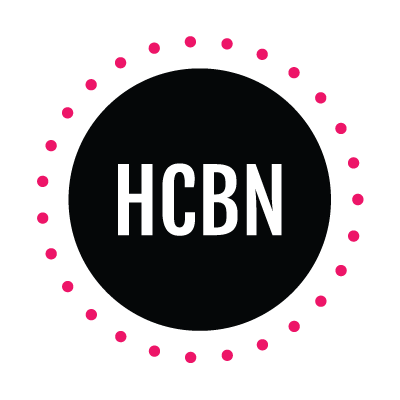 The bad news: There is a Bluebell shaped hole in our hearts because Hart of Dixie was officially cancelled (seriously, I don’t want to live in a world where Rachel Bilson isn’t on my TV), and The Messengers (if anyone watched that) also got axed. Things to look forward to: Romantic comedies will return to The CW with Crazy Ex-Girlfriend when a successful NYC lawyer quits her job and heads to California to find love. 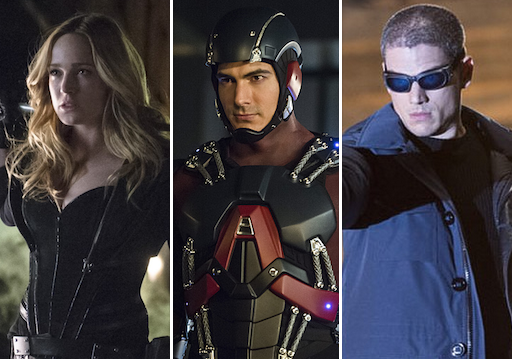 The CW superhero trend will continue with Legends of Tomorrow when a group of heroes and villains team up to save the world. TVD creator takes on disease in Cordon when in epidemic hits Atlanta and characters bond and look for answers in quarantine.